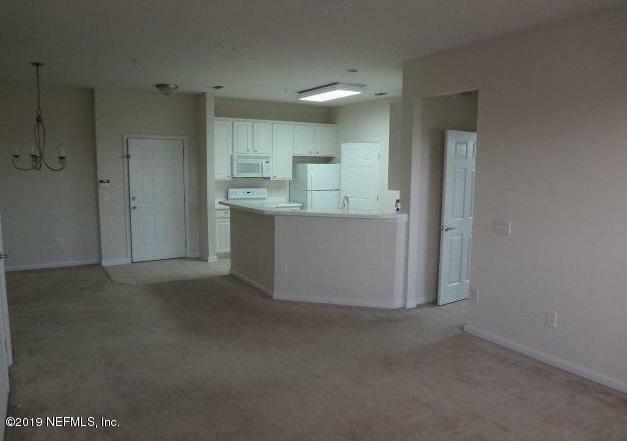 2 bedroom, 2 bathroom condo located on the Southside of Jacksonville in the Campfield community. 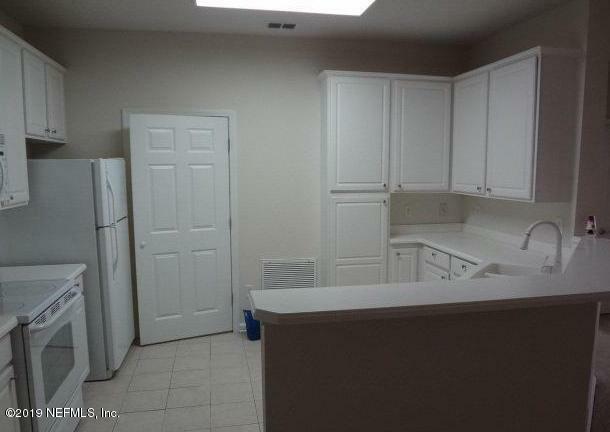 This second floor unit is easy to access with the elevator services within the building. 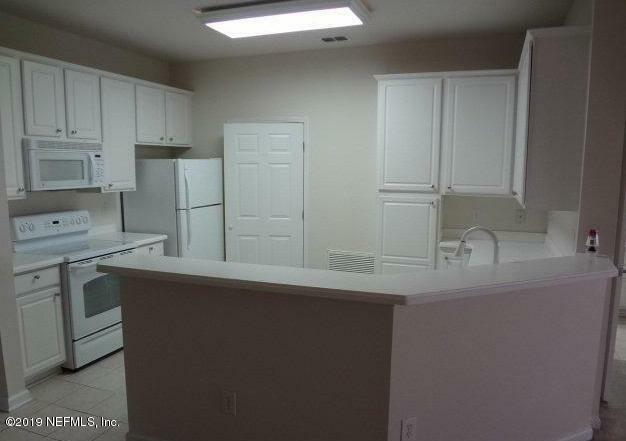 This unit includes a separate laundry room, a screened lanai, and an eat-in kitchen! 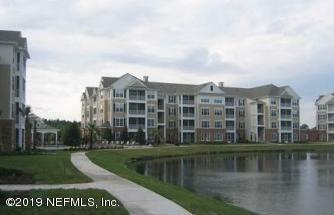 The community amenities include a clubhouse, a community pool and cabana, and a fitness center! Pets will be considered with non-refundable pet fee.